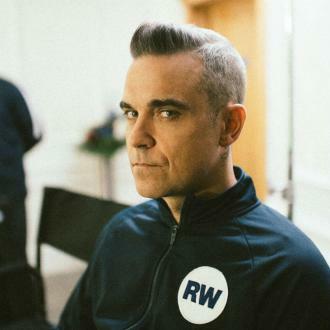 Robbie Williams admits his recent health scare and hearing his musical heroes, including most recently Cranberries singer Dolores O'Riordan, made him get healthier. 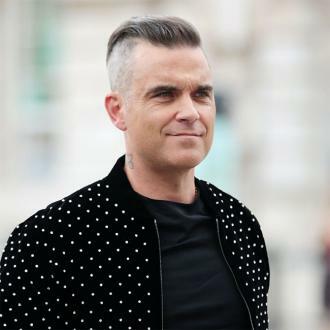 Robbie Williams has admitted his serious health scare and the death of several of his music peers forced him to rethink his lifestyle. 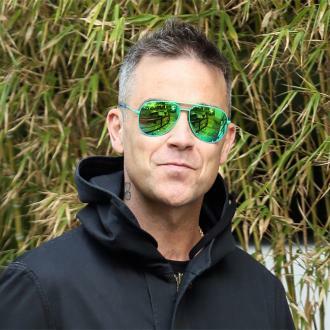 The 'Party Like a Russian' singer spent seven days in intensive care after abnormalities were found in his brain in September, and has opened up about how Cranberries' singer Dolores O'Riordan's sudden death at the age of 46 last month, and the threat to his life, ''scared'' him into taking up Pilates and meditation. 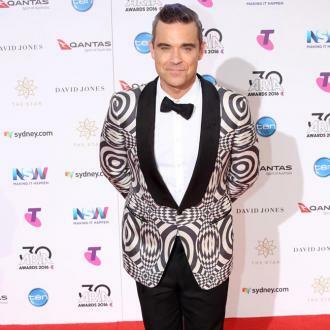 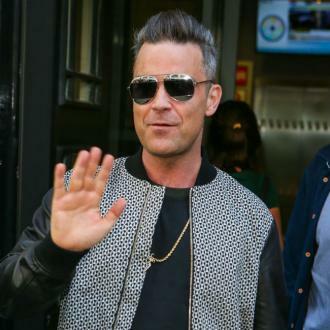 Speaking to Australia's Herald Sun, Robbie - who previously battled with drug and alcohol addiction - said: ''The health is good; really good. 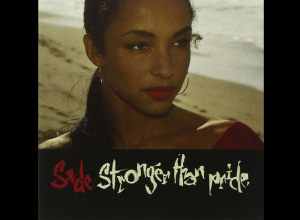 It takes on an awful lot to change my lifestyle, to be scared into the right actions. 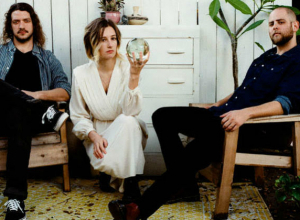 What does it take to actually change? 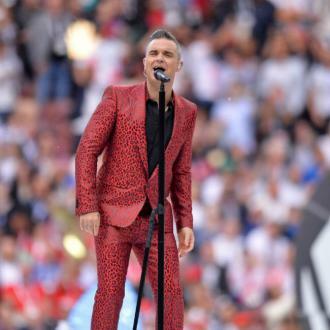 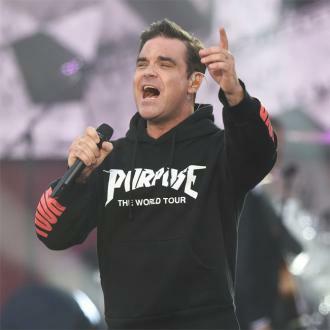 Robbie, 43, previously admitted his health scare backstage at his gig in Zurich, turned out to be worse after doctors discovered what appeared to be ''blood'' on his brain. 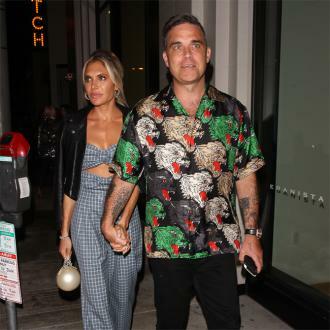 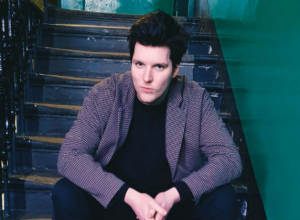 The 'I Love My Life' hitmaker - who was forced to cancel the rest of his 'Heavy Entertainment Show Tour' as a result - also revealed his wife Ayda and their children Teddy, five, and Charlie, three, were in Los Angeles at the time and so were unable to see him during his troubling time.